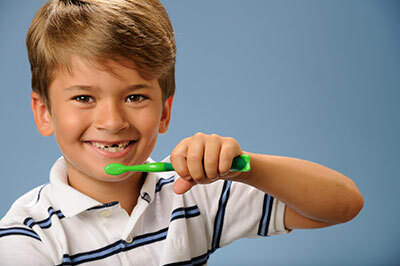 Without special attention to oral hygiene, orthodontic space maintainers can affect oral health, say the authors of a recent study published in the journal Medical Principles and Practice. 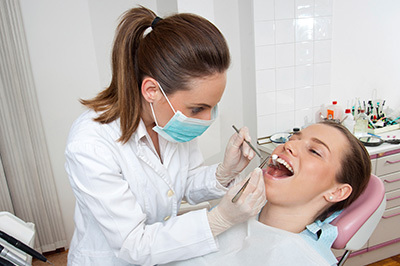 Dentists treating patients with chronic periodontitis are advised to use scaling and root planing (SRP), which is a deep cleaning of the teeth, as initial treatment. 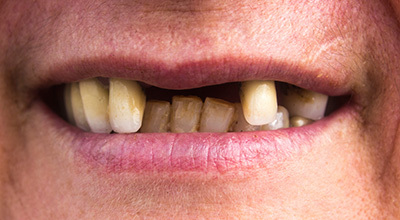 Advanced tooth loss can often indicate that a person has a history of inflammatory oral diseases.